Are you looking for a unique place to spend unforgettable winter or summer holidays? 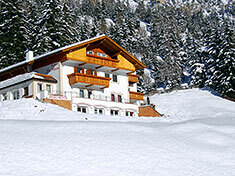 Our house is situated on the sunny side of Selva, Val Gardena in a beautiful, peaceful location with superb views of the magical Dolomites scenery. The Residence has several apartments for between 2 to 6 people. 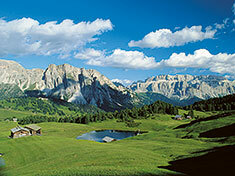 From each flat you can admire the town’s landmark, the stunning Sassolungo. The relaxed atmosphere of our house, and the personal touches of a family run residence, will help make your holiday even more memorable. 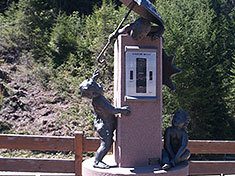 Peace and nature lovers, as well as families with children, will all feel at their ease. Don’t wait, pack your bags and come right away! 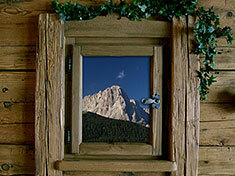 An open door awaits you! 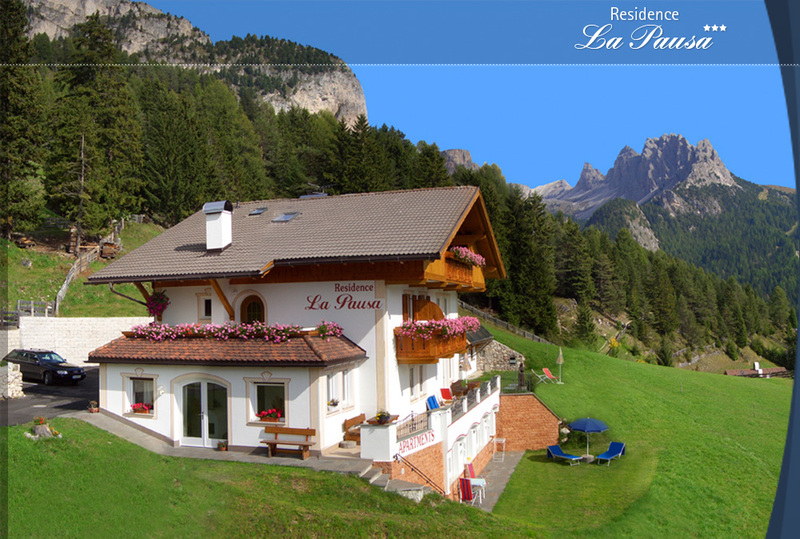 The Residence La Pausa is member of Val Gardena Active! For all our guests the participation at the weekly programme is free of charge. 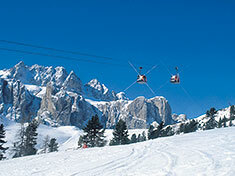 Lovers of sports, culture and good cuisine will enjoy the programme offered by Val Gardena Active. Here your car will be safe. locked room with ski boot warmers. Here you can get fit again! washing and drying of personal clothes on request. tables, deckchairs and sun umbrellas are available. This is the place to relax and get a tan! Your children’s well-being is of great importance to us! Our garden has a table-tennis table, a tent, a wooden play-house and other toys. we can bring you fresh bread each morning on request. 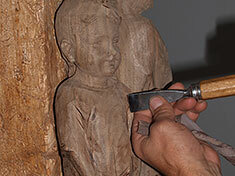 You will have the unique possibility of observing a wood sculptor at work during your stay… As a qualified sculptor, I create works in numerous styles. 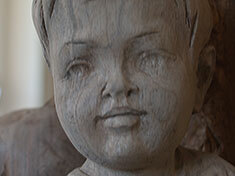 My works are for all those who appreciate a personal touch.